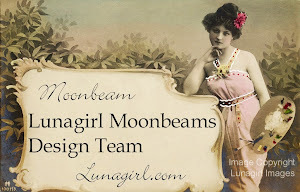 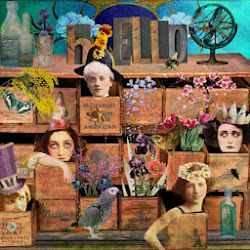 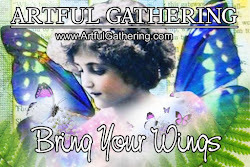 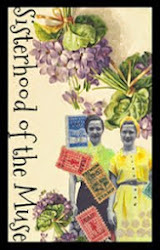 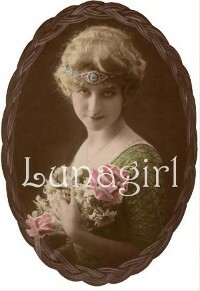 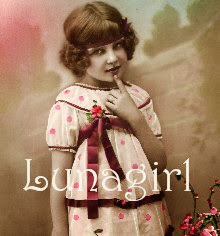 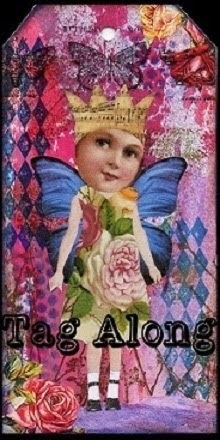 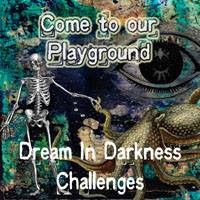 Lunagirl Moonbeams by Lunagirl Vintage Images: Free Thanksgiving Card! 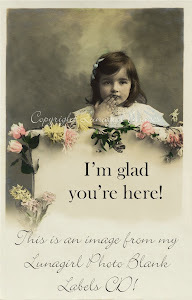 Today's Monday free image: a charming Thanksgiving card with vintage illustration by Ellen Clapsaddle. 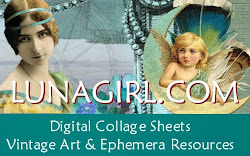 Free for you to use in all your personal non-commercial projects! 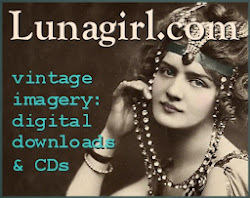 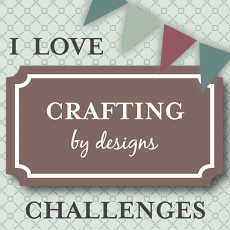 For more holiday images perfect for your card making, paper crafts, altered art, scrapbooks... check out our Lunagirl Victorian Holidays & Occasions 2-CD set. 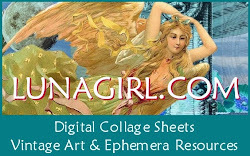 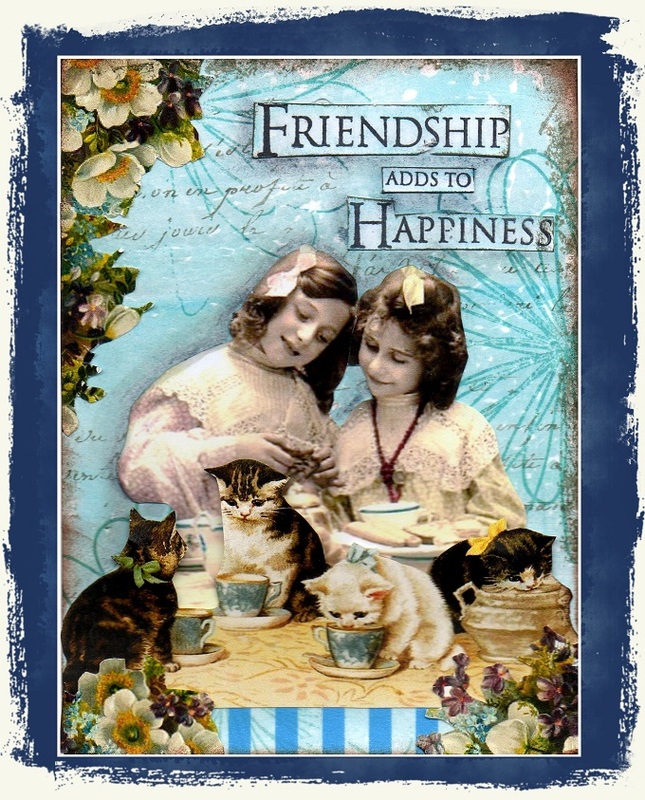 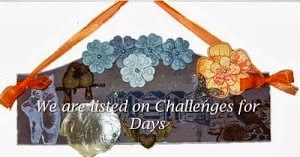 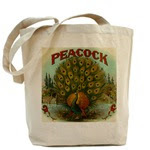 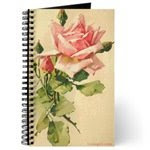 Over 3,000 images for all major holidays, plus birthdays, romantic occasions, best wishes, etc. 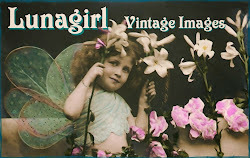 Over 1,000 Christmas pictures!